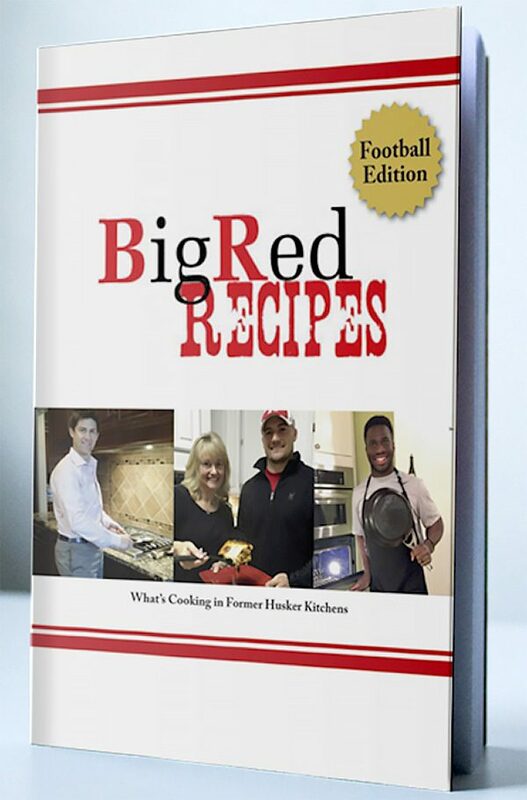 Delve a bit deeper into mentoring with one of the books authored by TeamMates co-founder Tom Osborne or bring some of your fellow mentors together for a feast with DeMoine Adam's recipe from Big Red Recipes! 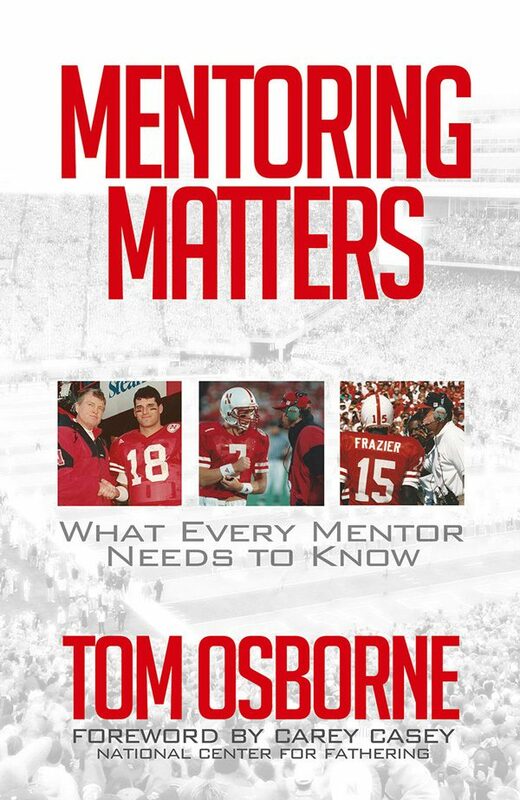 In Mentoring Matters, Tom Osborne makes the case for mentoring and explains how each of us can get others to give their best effort without using intimidation tactics or manipulation. In addition to showing how any coach, parent, or employer can better lead his team, he explains how the TeamMates Mentoring Program has grown from just a few players meeting with students into a national organization. Copies of Mentoring Matters can be ordered at www.crosstrainingpublishing.com or amazon.com. 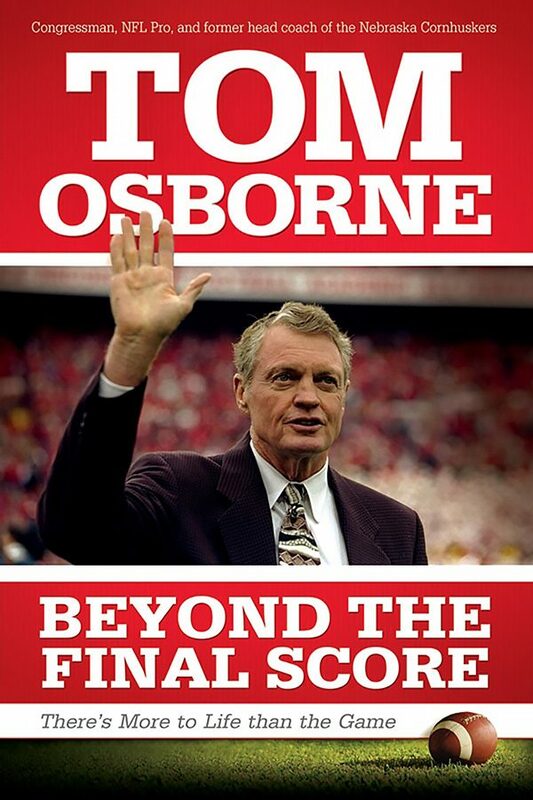 Beyond the Final Score covers all aspects of Osborne’s career – from educator to football coach, from the halls of Congress to athletic director, and, of course, his favorite roles as family man and mentor. A full chapter is dedicated to mentoring and the genesis of the TeamMates Mentoring Program. 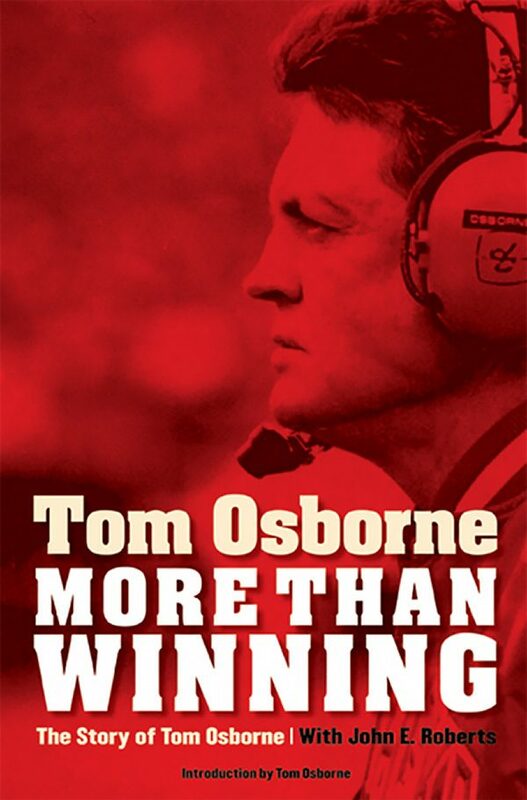 Tom Osborne’s, 1985 book is an in-depth personal account of his life–the forces that shaped his values, his own accomplishments in sports, and his experiences as a coach at Nebraska. He describes his philosophy of coaching, shares personal perspectives on football greats, and gives his view of key Nebraska games up through the 1984 Orange Bowl. When purchased from the University of Nebraska Press website proceeds from the sales will benefit TeamMates Mentoring Program. More Than Winning is also available on amazon.com.